COMMENTS: Brown Fantasy Granite is a Stunning Natural Stone Granite. 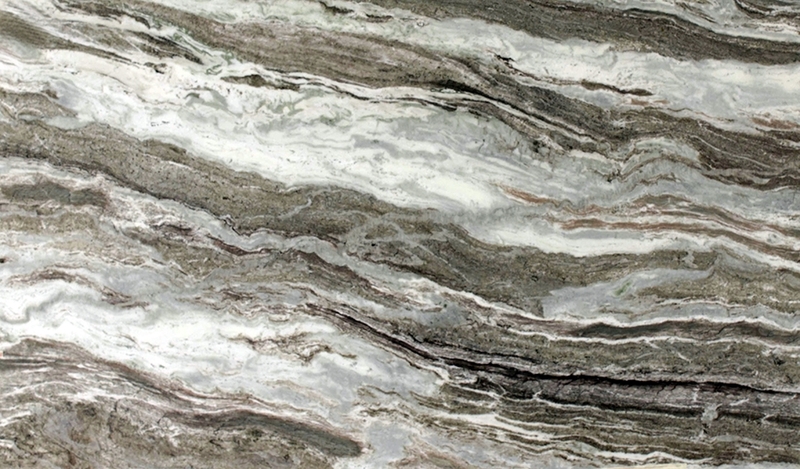 It has Beautiful White, Brown, Gray and White Veins that flow the length of the slab. It has high variation in pattern and is consistent in color and finish. This natural stone product works well indoors and is suitable for any residential or commercial project.